ASAP Restoration can effectively restore your home or business property back to its pre-loss condition through expert renovation, repair and 24 hr restoration. We can help you get your home back to the how your are accustom to living in your home if you have suffered damages caused by fire or smoke in Paradise Valley AZ. Water damage in Paradise Valley AZ can happen at any moment for various reasons. A very common reason for water damage or flooding of water throughout your property is pipe leaks or old plumbing. ASAP Restoration provides water removal services with a quick drying process 24 hrs a day as well as fix or repair any damage to flooring or walls. 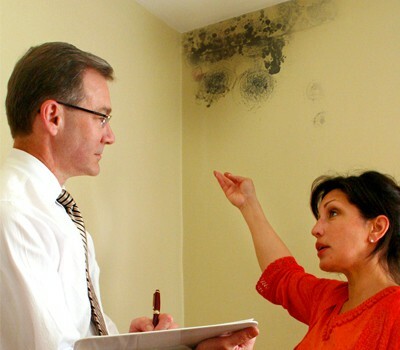 ASAP’s team of experienced Paradise Valley Arizona mold damage experts can test and inspect your home for mold. 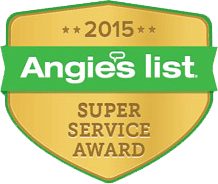 ASAP Restoration offers 24 hour mold damage repair, restoration, remediation and removal services to both home and business owners in Paradise Valley, AZ. 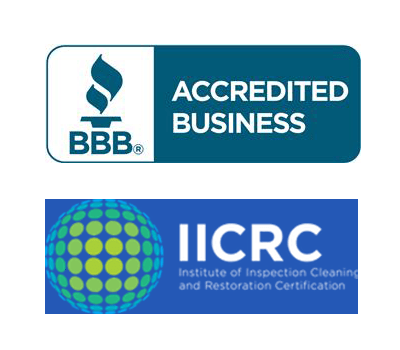 We are fully licensed contractors who are IICRC Certified and capable of properly removing mold growth in your home.